Kate is a gorgeous senior who is graduating this upcoming spring! 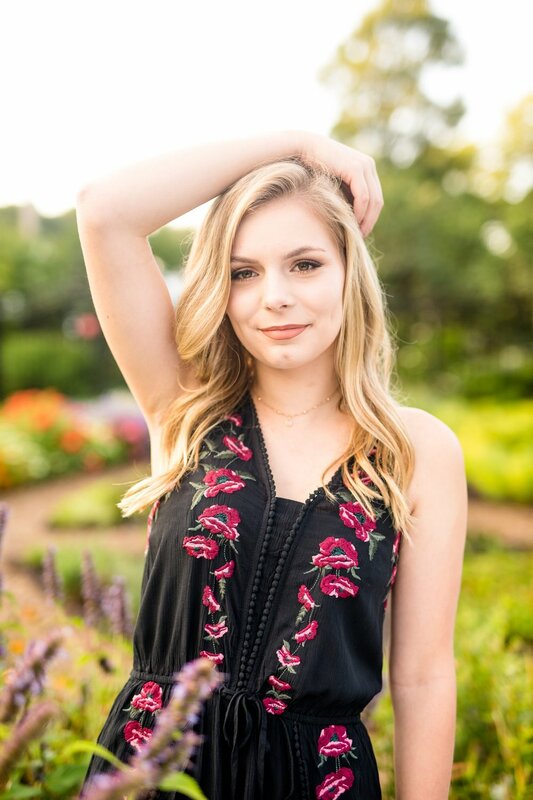 I had the privilege of taking her senior photos not too long ago at Hartwood Acres Mansion - which is quite the popular spot for my seniors this summer (for good reason!). With so many backdrops to choose from and with Kate's lovely outfits, her senior photos were a breeze! We had so much fun working with you, Kate! Congratulations on your senior year!